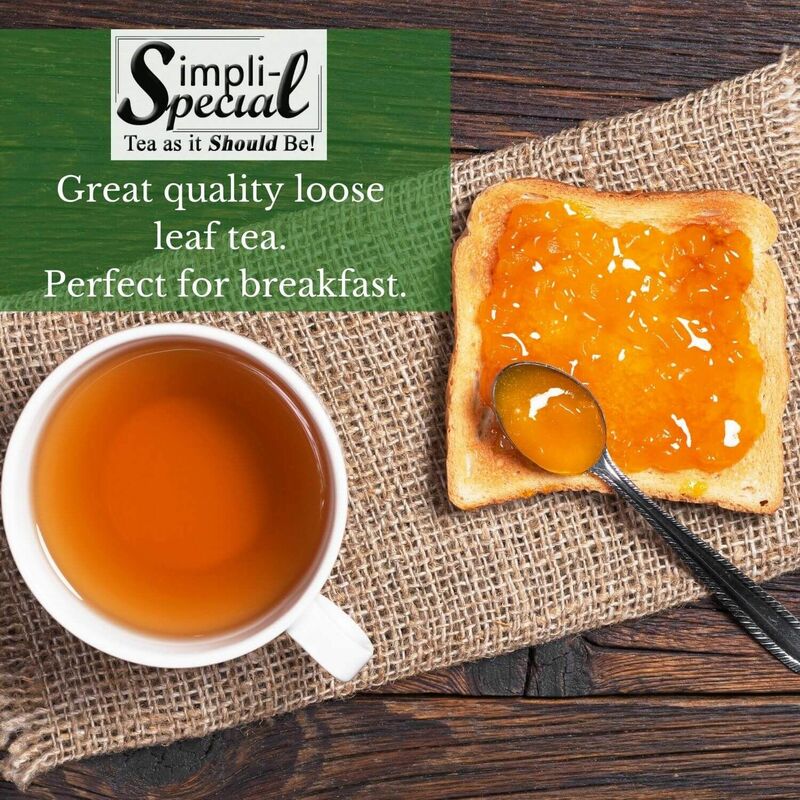 It's now time to throw away the teabags and try a great taste experience. You may not believe the difference that comes with using premium tea and brewing in the old fashioned way. Better for you, better for the environment, better for the growers. Just as coffee has seen a revival with millions of people changing from instants to fresh roast beans tea has been seeing a revival with new tea houses opening around the country, and the world. The even better news is that tea is fat free, sugar free, cholesterol free, gluten free, salt free and vegan friendly. You would be hard pressed indeed to find a tastier, healthier drink.